"The current economic situation and society’s low confidence in its institutions has suddenly demanded artists become more imaginative in the way they organize themselves. If labels such as ‘alternative’, ‘non-profit’ and ‘artist-run’ dominate the self organized art scene that emerged in the late 1990s, the separatist position implied by the use of these terms has been moderated during intervening years. The new anthology of accounts from the front line includes contributions by artists, as well as their institutional counterparts, that provide a fascinating account of the art world as matrix of interconnected positions where the balance of power and productivity constantly shift." We are excited for the opportunity to focus our programming around one of the most influential methods of contemporary cultural production, the self-organized initiative. 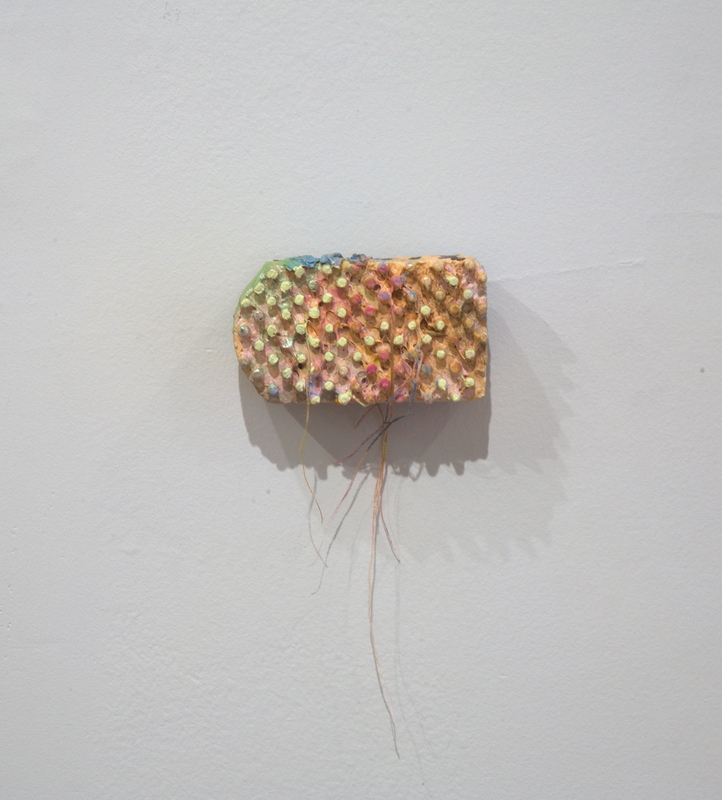 Self-Organized — Aesthetic Politics of The Artist Run is a group exhibition inspired by a published collection of perspectives on this topic, also titled Self-Organized. The exhibition will feature the work of co-founders and directors of artist run spaces, along with relevant publications from Baltimore, New York City, and beyond. This exhibit module is a survey of influential spaces, examining the aesthetic and political aspirations of the directors’ work and how this influences their galleries’ infrastructure and the broader art community. As Lafuente points out in Self-Organized, “We live in a time when the structures that historically made it possible to develop a critical relationship to artistic practice, together with the social and political models that supported them, are being dismantled. Because of this, it is now imperative to think of new modes of organization that are neither inherited, nor imposed." TRANSMITTER & GUEST SPOT @ THE REINSTITUTE’s programming seeks to further this active dialogue between multiple artistic disciplines. 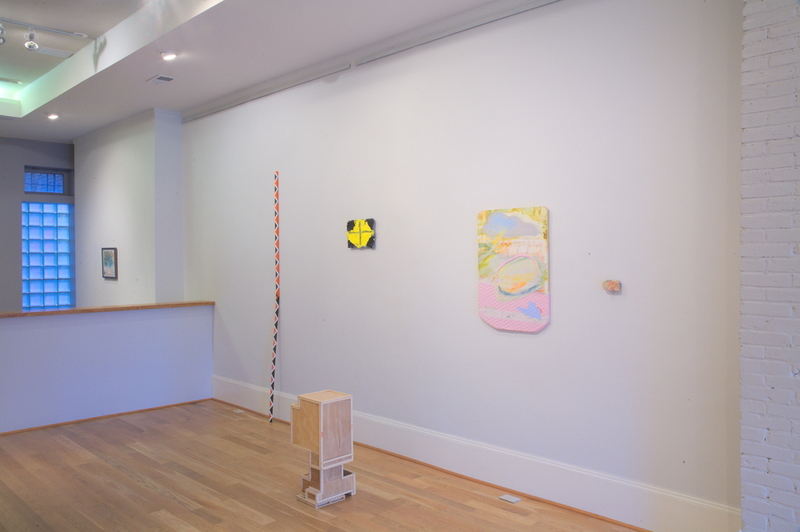 GUEST SPOT is an independently run artist exhibition space in Baltimore, Maryland. The unique curatorial program focuses on ideas surrounding impermanence and liminal context within a home dwelling. Artists and curators will have the opportunity to install work in a mixed use space, thus challenging the singularity of commercial space and exploring the delicate relationship between space and purpose. Invited non-local artists and curators are welcome to stay as a guest during installation, providing opportunities for exchange with the Director and local scene. The Reinstitute is a critique put into practice; an idea generated from a place of personal growth and opposition to a fixed mode. It is a school that detaches itself from traditional definitions, while at the same time aspiring to the contextualization of such means. The school’s focus is to reorient art accreditation squarely with the artist and his relationship with the studio. Rather than depending on a value structure that relies on a historic preserve, the school will focus on programing that is reflective of new initiatives and experimentation. The school will examine the influence of the dominant structures of the so-called learned art practice and how these structures impede on the delicate relationship between artists and their processes.